Hello, this is Low Score Boy, I am making a video about A'Can console and games. 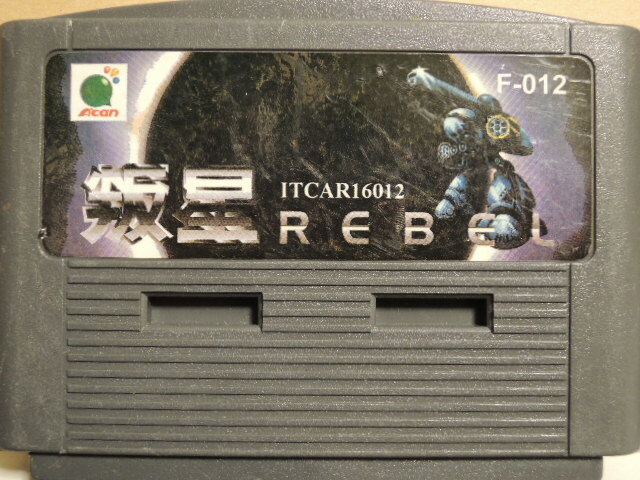 Your Rebel gameplay video is only resource I can find through internet. May I excerpt few minutes of your video? I will credit your name and site. Thanks!